The celebrated Wyoming artist Neltje has led a storied life. Her new memoir, North of Crazy, chronicles her journey from high society to the high plains. As the daughter of famed publisher Nelson Doubleday, Neltje had a privileged upbringing, growing up in her family’s homes in New York, Long Island, and South Carolina. But as an adult, she left society life and moved to her adopted home near Sheridan, where she still lives. 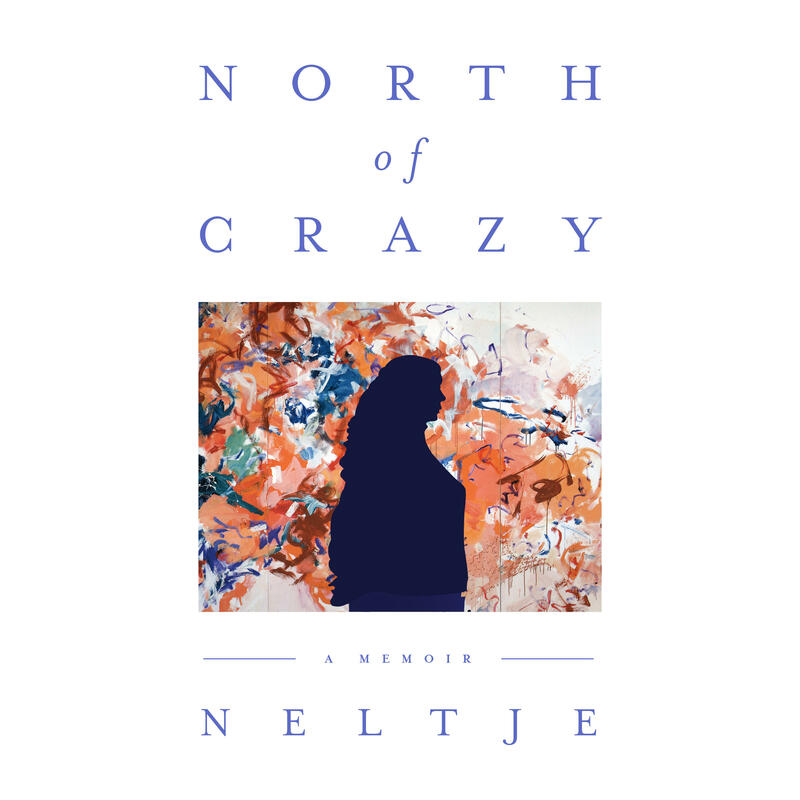 Neltje spoke with Wyoming Public Radio’s Micah Schweizer. 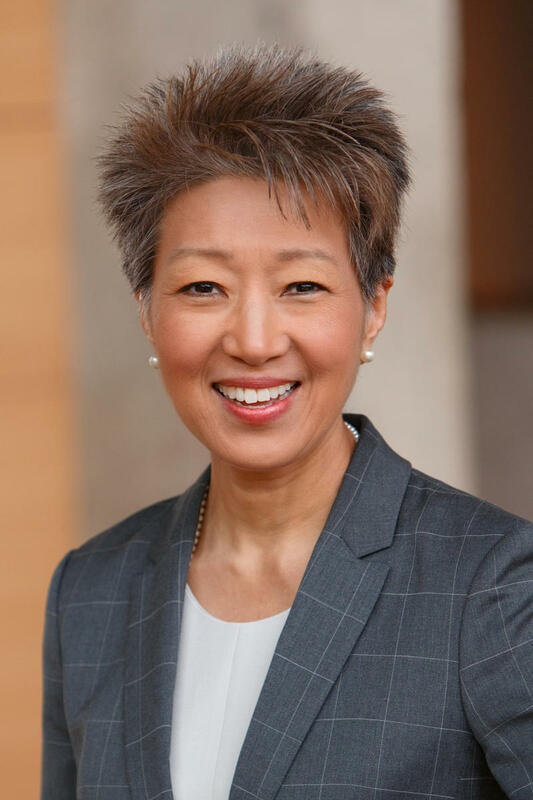 NEA Chairman: "The Arts Are Thriving"
The Chairman of the National Endowment for the Arts, Jane Chu, was recently in Laramie. The visit was one of hundreds of trips Chu has made to communities around the country to see first-hand the role the arts are playing. Chairman Chu stopped by our studios to talk with Wyoming Public Radio’s Micah Schweizer. 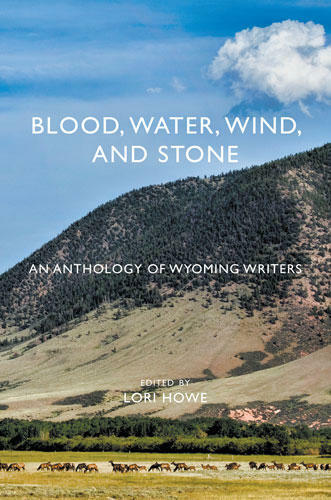 A new anthology of Wyoming writers offers a current snapshot of the state’s literary tradition. 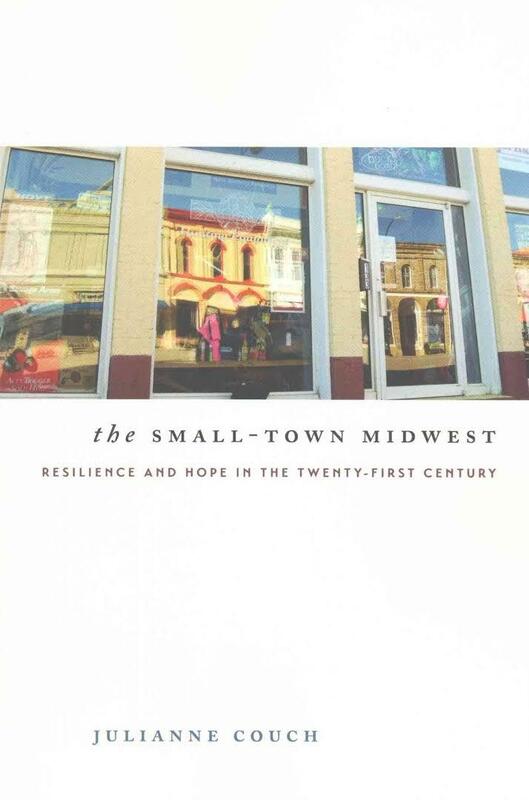 The book’s release is being celebrated with readings and book signings in six communities around the state. ‘Blood, Water, Wind, and Stone’ features the work of more than 70 poets, fiction, and non-fiction writers. Editor Lori Howe says the title reflects the overall theme that runs through the anthology. 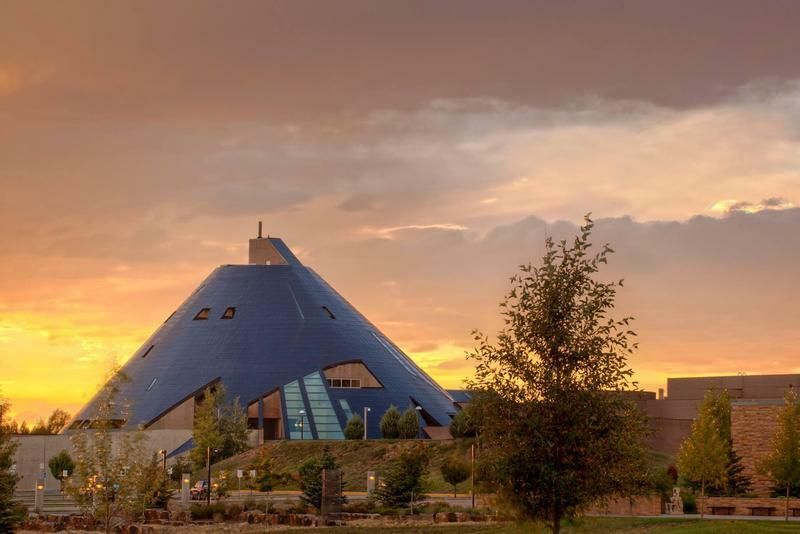 Five paintings and 20 prints by renowned abstract expressionist Harold Garde are now part of the University of Wyoming Art Museum’s permanent collection. Garde studied at the University of Wyoming during the 1940s under the G.I. Bill, where he learned from professors like George McNeil, Leon Kelly, and Ilya Bolotowsky. UW Art Museum Director Susan Moldenhauer said Garde is now in his 90s but is still painting.